Advertising is a critical aspect of any company’s marketing strategy. 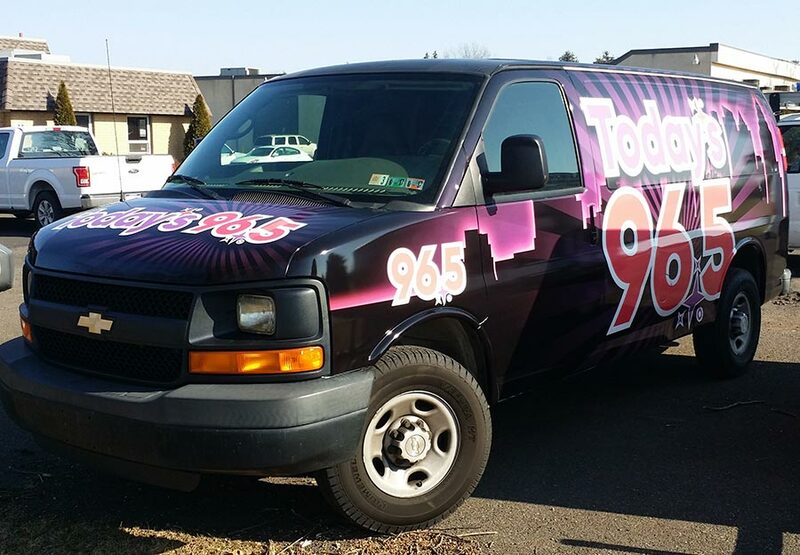 Enhancing your company’s advertising goals can be easily achieved through fleet graphics and at Apple Graphics, our team is always ready to help you get the best graphics out there. Whether you have ten vehicles or twenty, our team can help you decide on a graphic design that will work best for your marketing needs. One of the best aspects of fleet graphics is that each vehicle has the potential to generate thousands of views per day. For you, this means more business. What better way to turn a functional business need into a cost-effective, promotional tool that will increase your brand awareness by leaps and bounds? The talented crew at Apple Graphics is always ready to help you find exactly the right fit for your fleet, too. Your fleet graphics can be customized to any shape and size, which makes this a great option for those clients who need versatility and flexibility in their design. 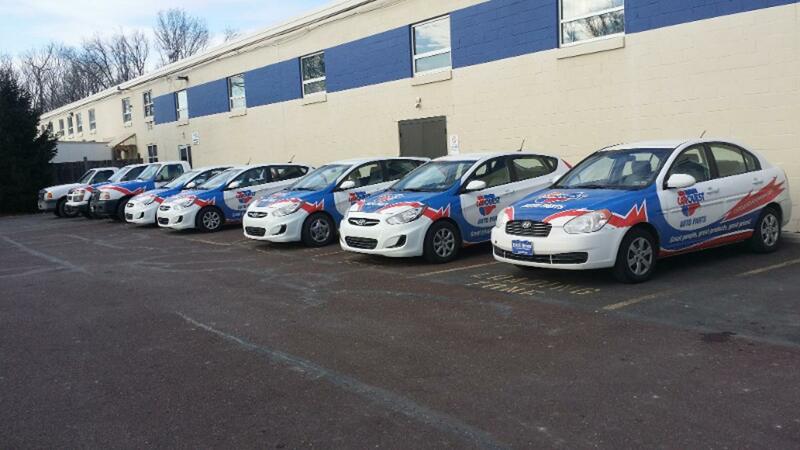 Typical options for fleet graphics include a wide assortment of vinyl lettering options. Your final decision will be the result of your creative preferences, in addition to your budget and the size of your vehicles. Fleet graphics are truly one of the best ways to increase your company’s brand awareness in a simplified, affordable way. At Apple Graphics, we understand that advertising is an integral component to any effective business strategy, so we work hard to ensure that each of our customers finds exactly what he needs to boost the strength of his existing business. If you have questions about how to create an effective graphic for your fleet, our team can help you get a great design completed with efficiency and ease. Apple Graphics is always prepared to help your business reach all of its advertising goals. Being a contractor is hard work, no matter what industry you happen to be in. As you might already know, being a contractor means that you need to take care of your advertising somehow. At Apple Graphics, we’ve got a few reasons why you should consider truck lettering for your company vehicles. Effective advertising with truck lettering is a simple and cost-effective way to help boost your business. Truck lettering through Apple Graphics is an affordable way to get the advertising that your business requires. Many contractors hesitate to have their vehicles lettered because they’re afraid it might be too expensive, but at Apple Graphics, we always help our clients come up with reasonable ways to increase their brand awareness. 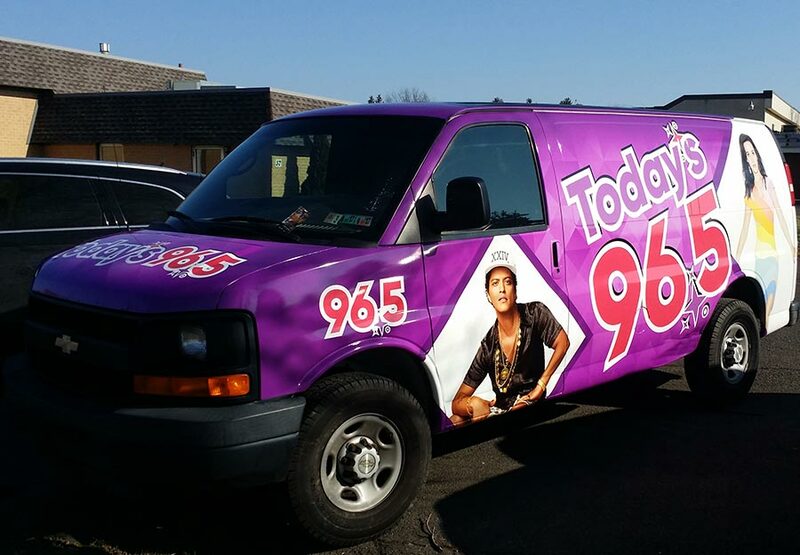 Believe it or not, one truck that is lettered with some great graphics can generate thousands of views on the road per day. While it’s true that many businesses still rely on traditional advertising methods, it’s been proven that these are not the only effective means for promoting your brand. Truck lettering for contractors is ideal because it gives you an easy way to advertise every time you get behind the wheel. At Apple Graphics, we take pride in helping all of our clients reach their goals and we’ll work with you to create the best truck lettering that money can buy. Truck lettering is also easily customized. At Apple Graphics, we’ve got several colors and fonts to choose from so that your truck will look great when it’s on the road. 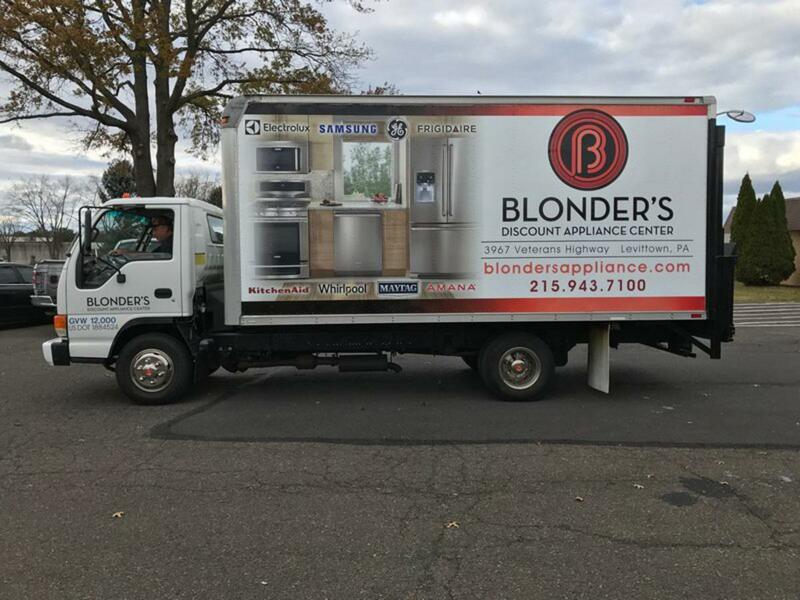 With a lettered vehicle, you only stand to gain because people will see your business name every time you pull up to a job or drive down the highway. When it comes to finding the best company to complete your contractor truck lettering, Apple Graphics can’t be beat. 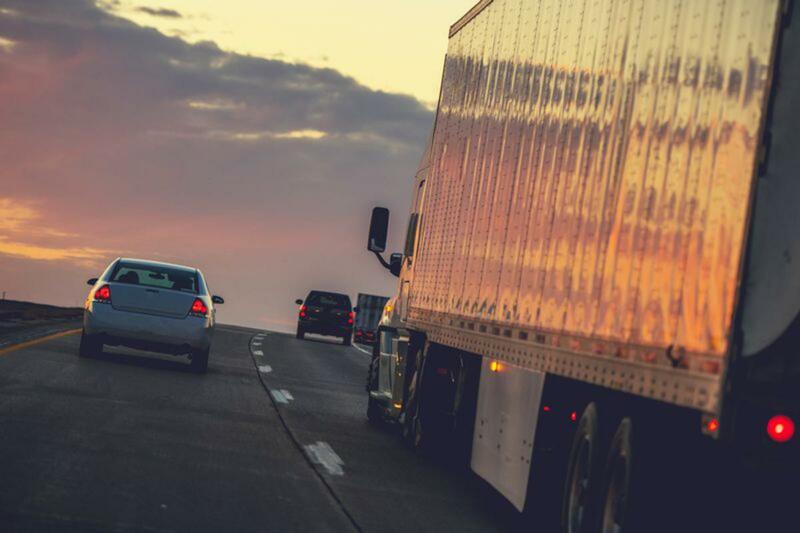 Are you thinking about how to maximize the use of your company’s fleet? At Apple Graphics, we provide business owners with creative and affordable advertising solutions that are sure to increase brand awareness. 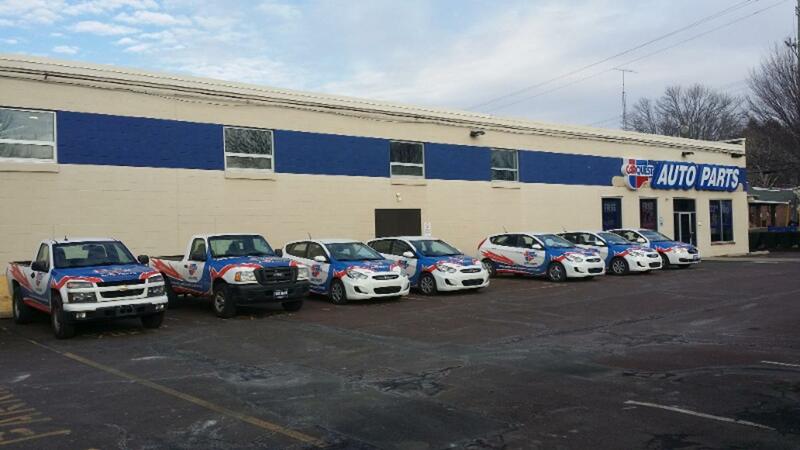 With customized fleet graphics, your company will benefit from the increase in marketing efforts. 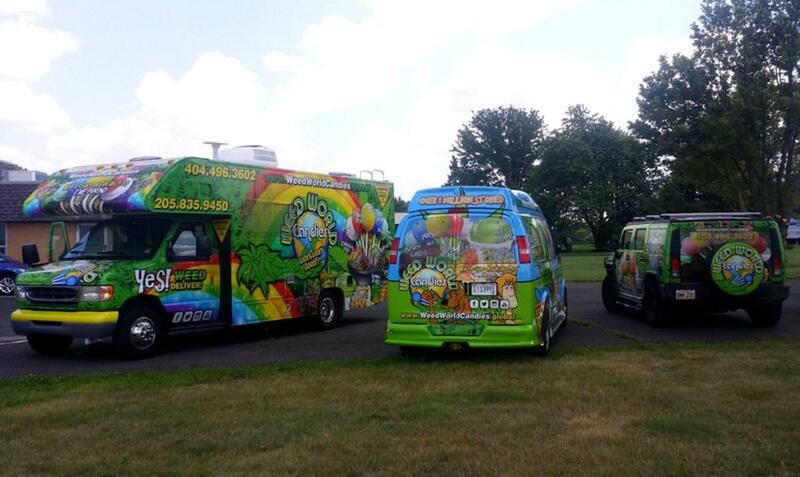 Doesn’t your business deserve the attention that fleet graphics will bring to the forefront? At Apple Graphics, we take pride in offering the best vehicle and fleet wraps that money can buy. Stop in and see what we’re all about. At Apple Graphics, we understand that as a business owner, you’re already busy. You’ve got plenty to do on a daily basis, so figuring out your advertising strategy is one task you should be able to cross off your list. By trusting the experts at Apple Graphics, you’ll benefit from the increase in brand awareness that our custom fleet graphics create. Your marketing message will stand out from the crowd because you’ll be using vinyl decals, stickers and graphics. How’s that for innovative advertising? 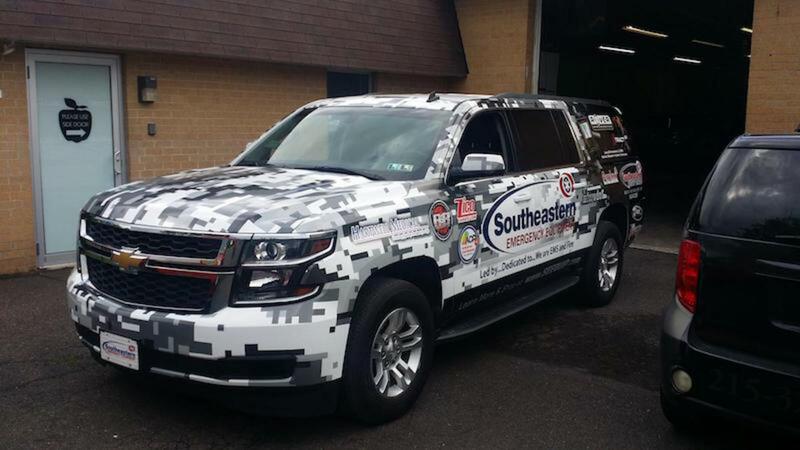 When it comes to advertising, there are many options to choose from, but only one is worth the investment: vehicle or fleet graphics. Your fleet’s exterior will always be protected with our quality graphics and your potential customer base will grow, as well. Apple Graphics has a wide range of custom fleet graphics to choose from and their installation technicians are highly qualified for any desired project. 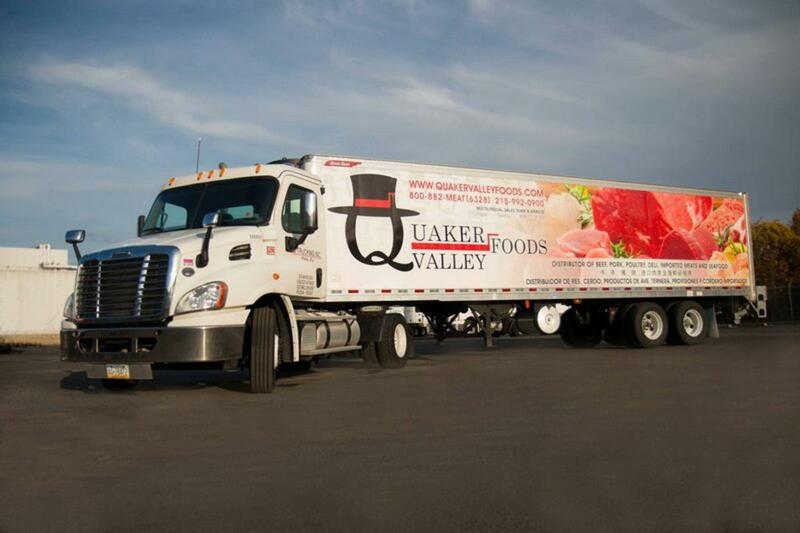 Your fleet will benefit from a custom wrap installation by Apple Graphics. Give it a try and find out. Our wraps are applied by only highly trained technicians and we make sure to address any questions or concerns that you might have as they arise. At Apple Graphics, we can complete a full truck fleet so that your team can get on the road and look great representing your company. The process starts with understanding what you want from your business and evaluating your current brand. From there we work on developing a design based on your preferences and your theme. When you want quality and creativity, Apple Graphics is the name to trust. We always deliver fully customized, affordable vehicle wraps for a wide range of customer needs. 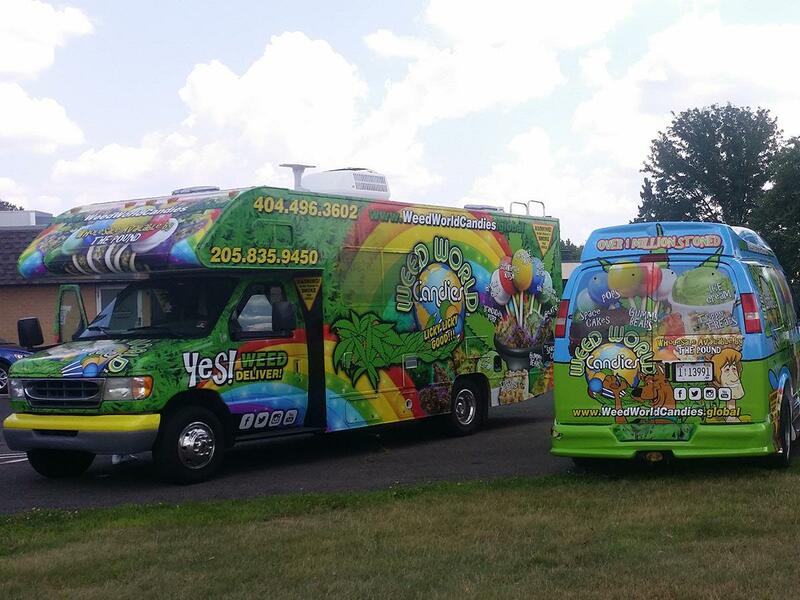 When your company needs a new method of advertising that is guaranteed to increase your customer base as well as your profits, then fleet graphics from Apple Graphics might be the perfect option.